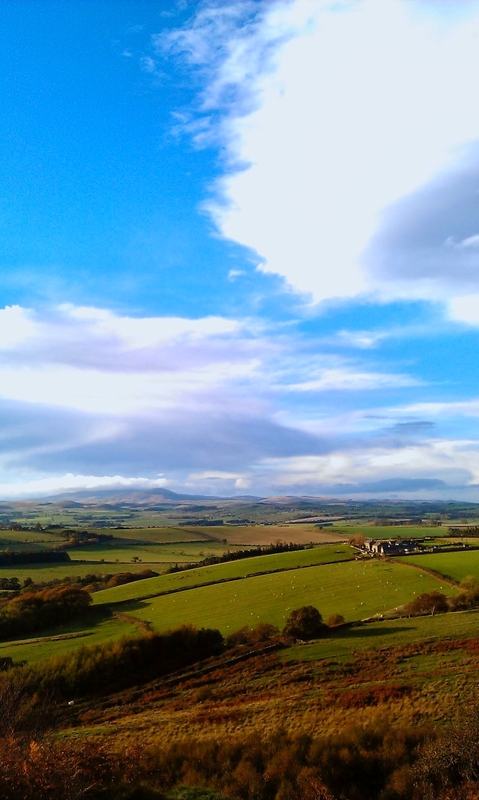 Whilst the south of the country was fighting storms earlier this week I was lucky enough to be taken away to Northumberland by Anna and be shown around the top sites by her mum. 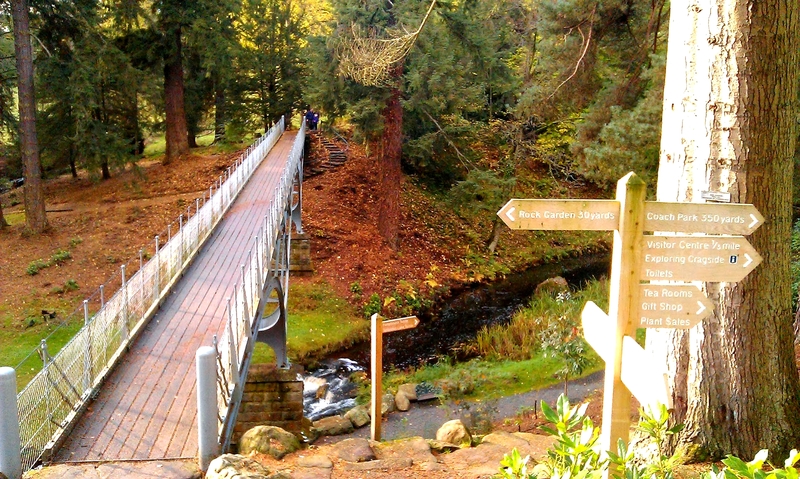 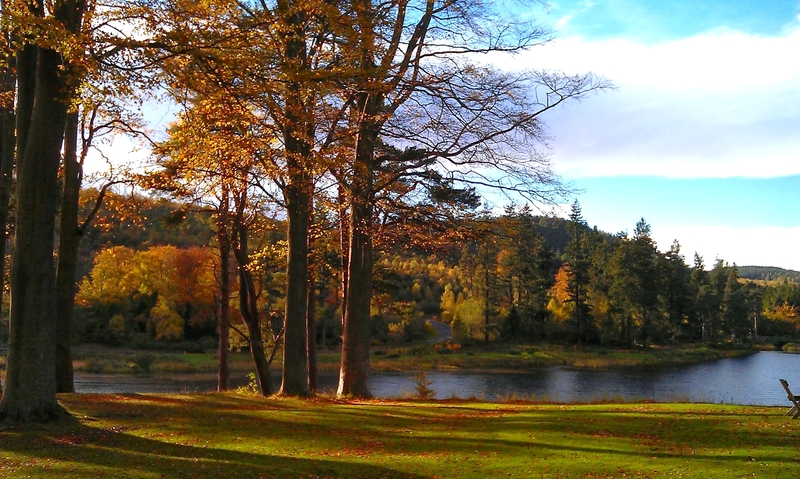 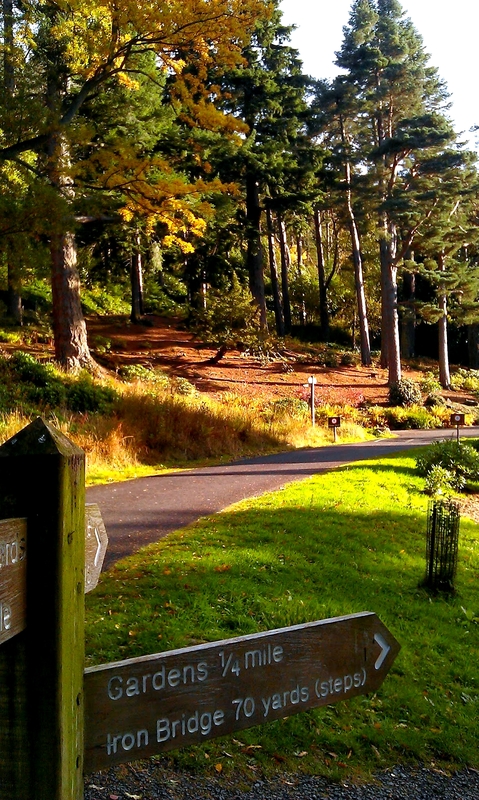 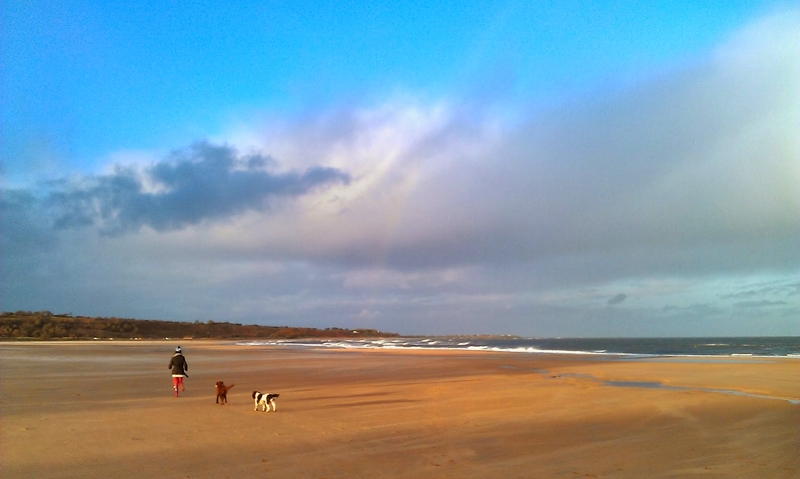 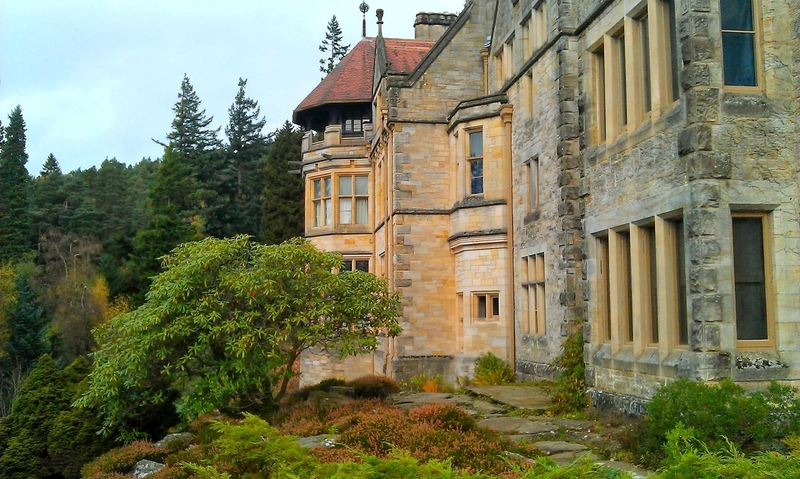 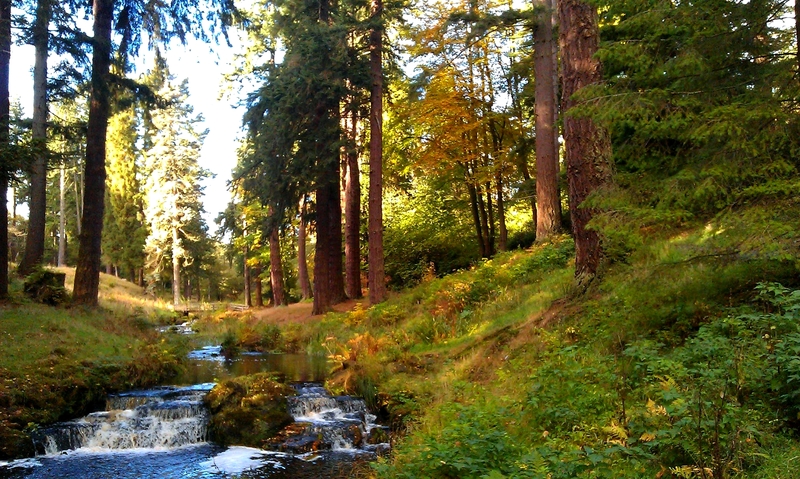 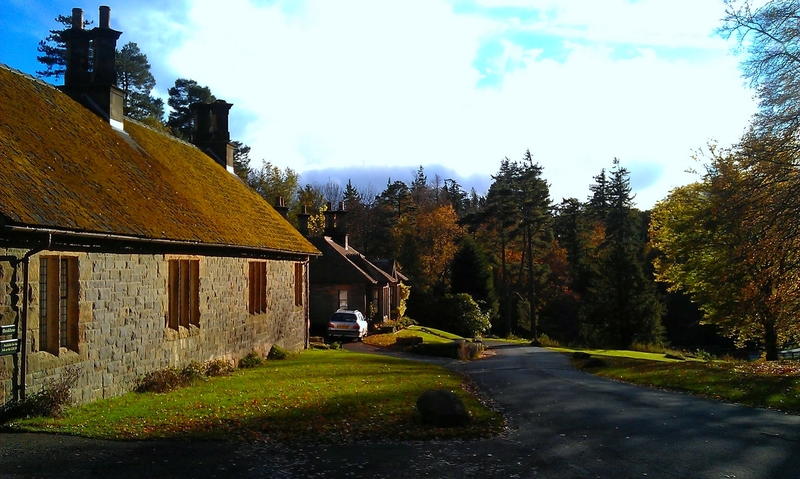 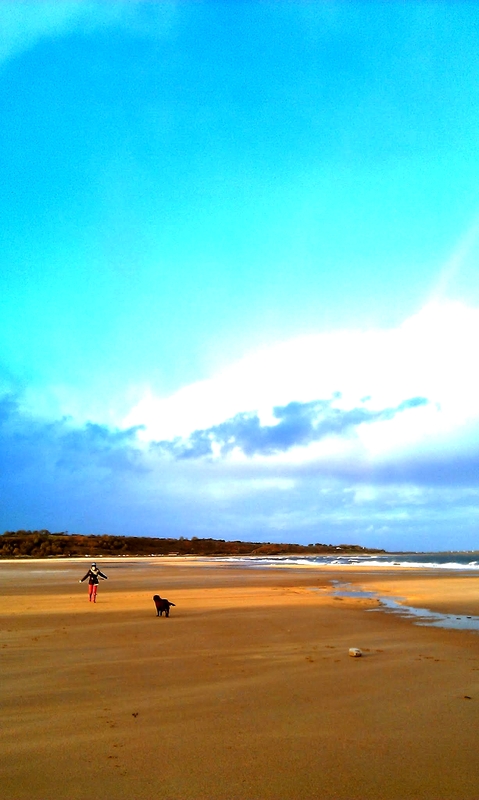 Below are a few photos from the beaches, Cragside House and the stunning Northumberland scenery. 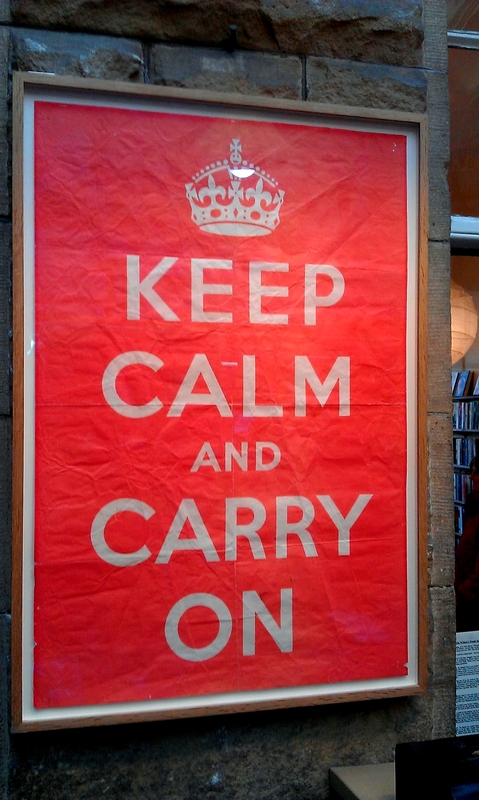 I was even shown the original “Keep Calm and Carry On” poster. 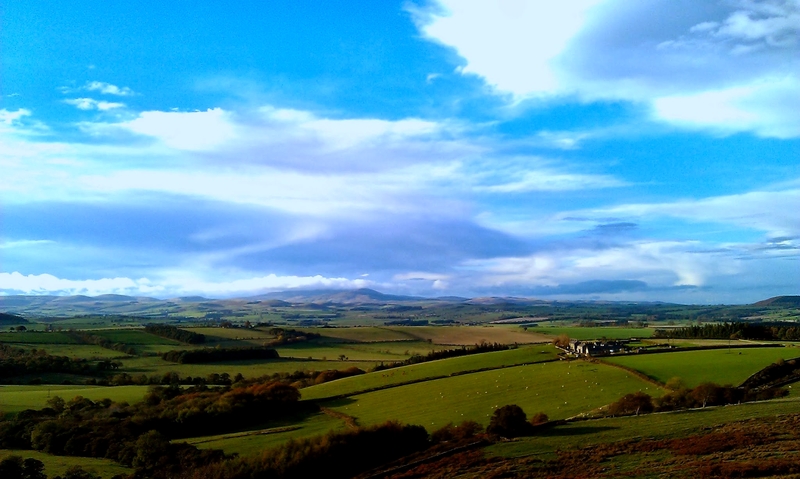 I was foolish enough to leave my camera battery at home so my phone camera had to make do.